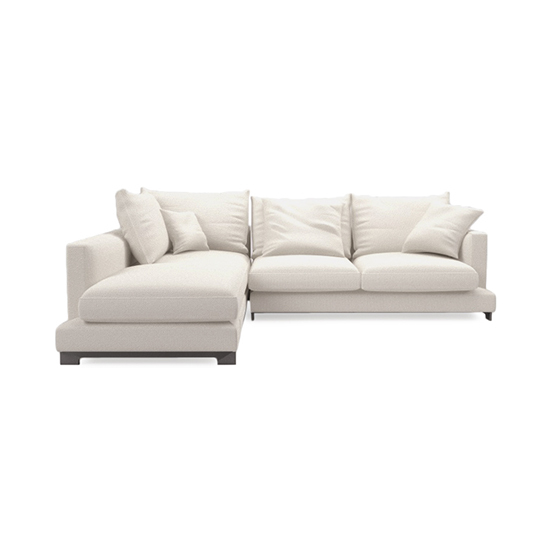 true to its name, this luscious L-shaped sofa is made for lazy lounging. spacious seating gives you plenty of room to spread out, while an abundance of generously filled cushions (three large, two small) make it the perfectly plush way to wind down. 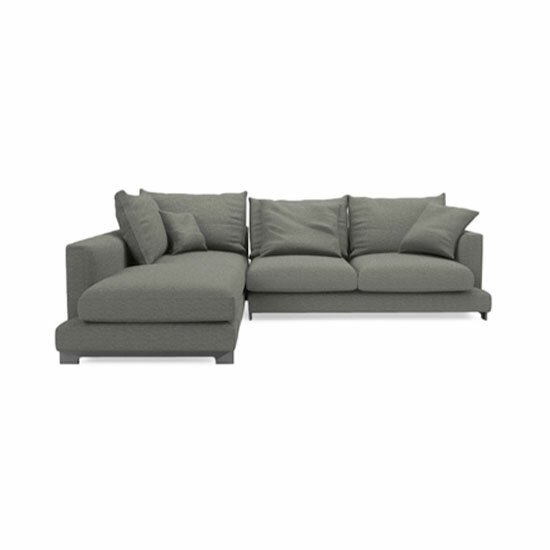 with curved legs that give a contemporary look, this chic sofa is no slouch when it comes to both comfort and design. lazy time L-shape right sofa was added to your cart!